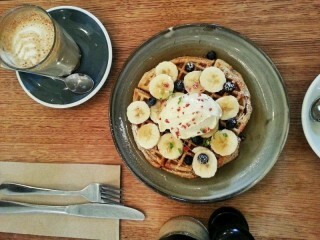 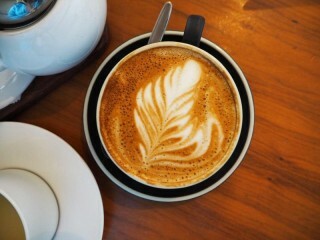 Cafe taking $12,000pw. Located on a busy Shopping Strip on a main road in a Residential area. 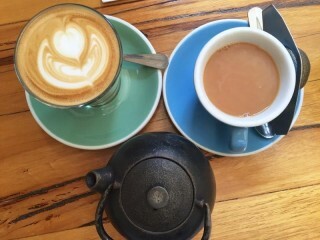 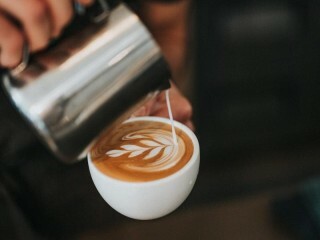 This Cafe/Coffee Shop Business is one of 74 businesses for sale in Footscray, Victoria, and one of 21 Cafe/Coffee Shop Businesses in this region that a business for sale currently has on offer. This Cafe/Coffee Shop Business is for sale in Footscray for the asking price of $349,000 and has been on market for less than 3 months.